We are among the prominent names in the industry offering Food Packaging Pouches for Food Industry to our revered customers. These pouches are hygienically safe and secure as these are processed under latest technology machines from quality raw materials. 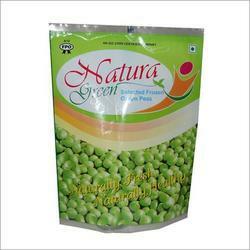 Looking for Food Packaging Pouches for Food Industry ?